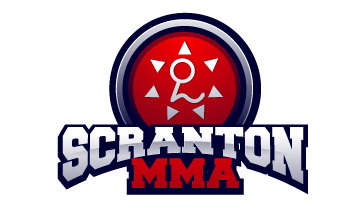 On Saturday March 29th Scranton Mixed Martial Arts Academy will be hosting a FREE open mat. The event will start at 3:30 PM and we will roll, train and spar until everyone has gotten in plenty of rounds. After the training session food will be provided so we can recover and then we will get together and watch Metamoris 3! Even though the event is still about a month away we have already heard from numerous schools that they can’t wait to attend. We really hope to see everyone who trains in our Gracie Jiu Jitsu Program at this event. It will be a great day to meet some new people, train with new people and get a good workout in. It will be a great day of training guaranteed. So please mark your calendar for March 29th and make plans to attend the open mat at Scranton MMA. If you have friends that train please feel free to invite them and bring them along. This event is 100% free and the more the merrier!